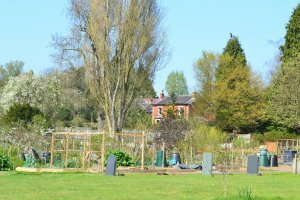 Duffield Parish Council has 37 allotment plots, based at the Cemetery on Hazelwood Road. The current cost (to end of March 2019) is £29 per year to let an allotment. To enquire about allotments contact us.